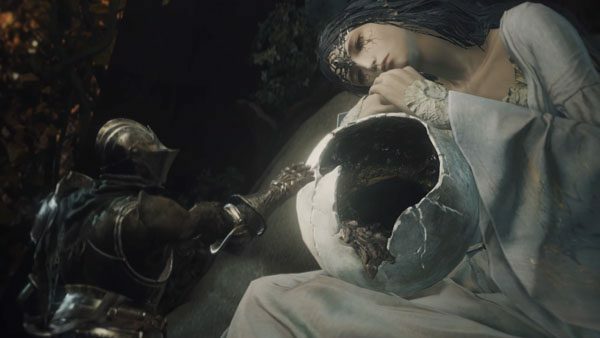 Today, publisher Bandai Namco and developer From Software announced the final downloadable content expansion for Dark Souls III, titled Dark Souls III: The Ringed City. 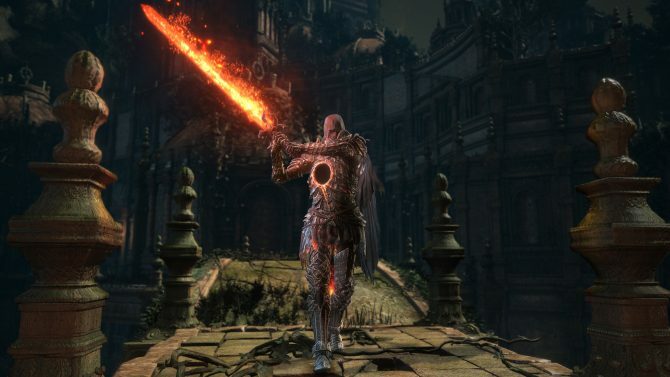 In addition to announcing the DLC, the pair also revealed that The Ringed City will launch on March 28, 2017 for $14.99 USD. At the close of the Age of Fire, as the world ends and all lands converge upon themselves, a lone adventurer descends into the madness of the earth and uncovers the secrets of the past. 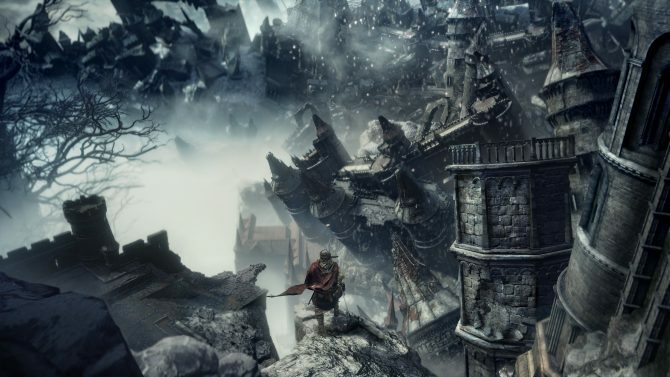 As players make their way to the fabled Ringed City they will encounter ancient beasts, a new cast of characters teetering on the edge of insanity, new armor, weapons, magic, and at the bottom of it all, a long lost city filled with new horrors for players to overcome. 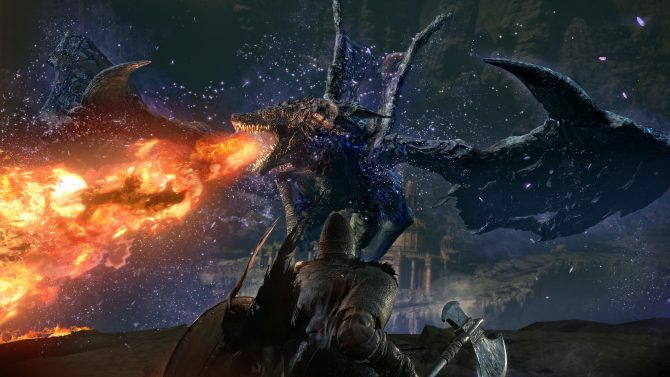 In addition to revealing the new and final DLC, Bandai Namco also announced Dark Souls III: The Fire Fades Edition, a game of the year-type edition that will include Dark Souls III, as well as the Ashes of Ariandel and The Ringed City expansions. The editition will launch on April 21, 2017 for PS4, Xbox One, and PC.